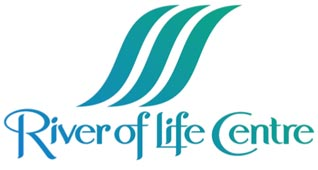 Site designed by River of Life Centre, built by Deep River Design. © 2016 River of Life Centre, All Rights Reserved. What is this Church about?